Strawberries and cream is the ultimate summer combo. The vanilla powder makes this creamy pudding taste lovely and sweet and it’s just perfect with some ripe strawberries. 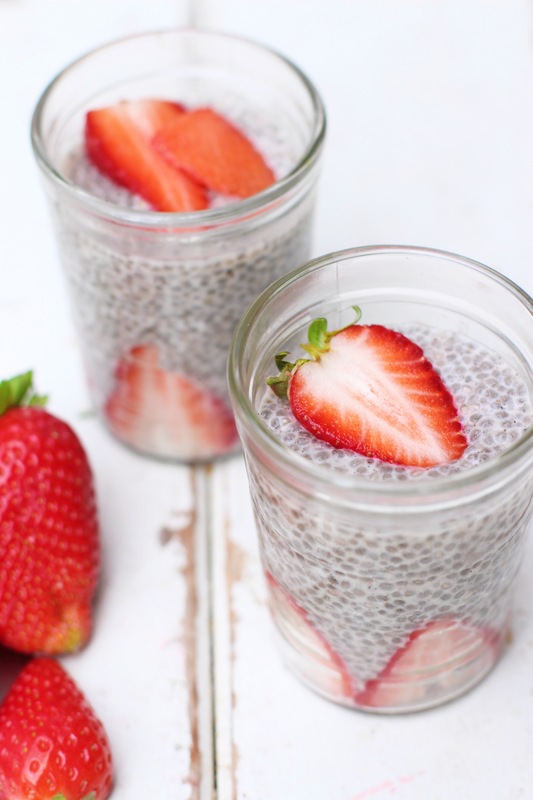 Chia seeds are full of omega 3s, protein and fibre and this makes a gorgeous breakfast or dessert. 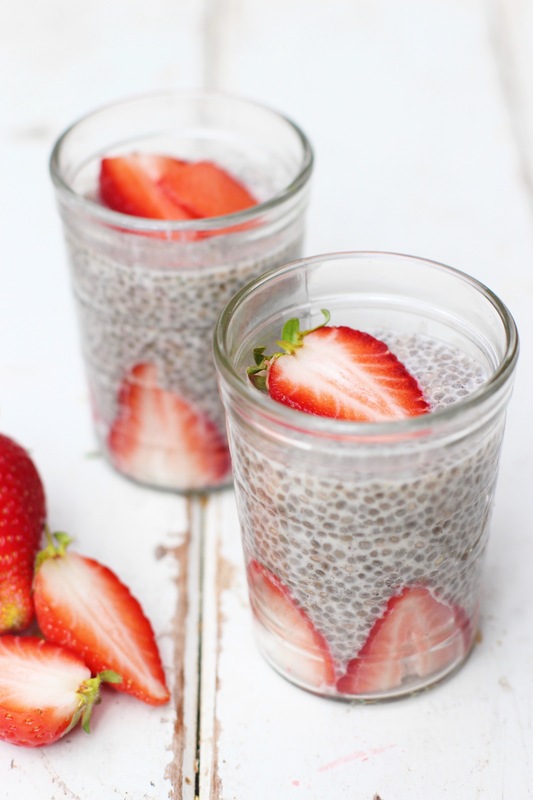 In a medium bowl, mix together the chia seeds and vanilla powder. Pour in the almond milk and mix well. If you want to add a little sweetener, add this in now too. Leave the mixture to sit for a few minutes and then stir again. Repeat a few times until the mixture has thickened. Slice your strawberries and add them to your serving jars or bowl. Pour the chia mixture in on top. Leave it in the fridge to thicken further overnight or for minimum 3 hours. These look great! I was wondering if I could use vanilla paste rather than the vanilla powder?